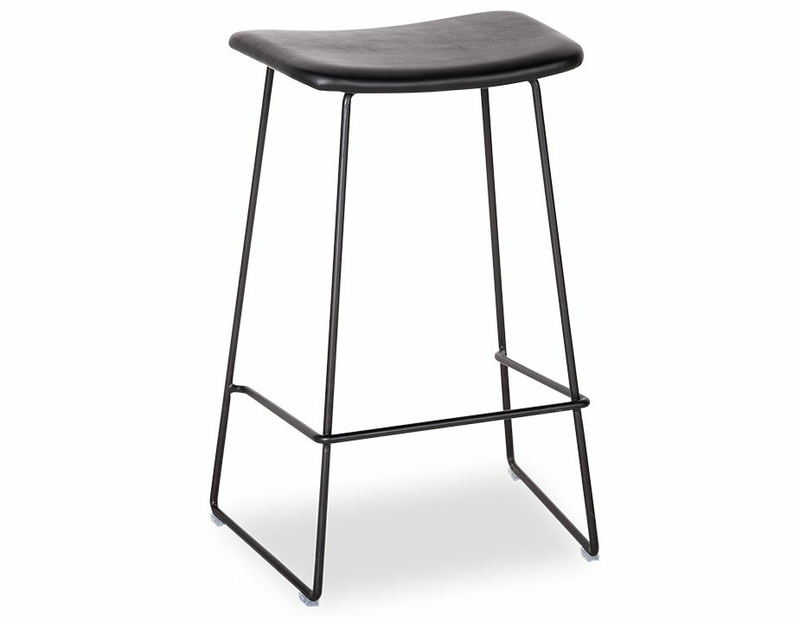 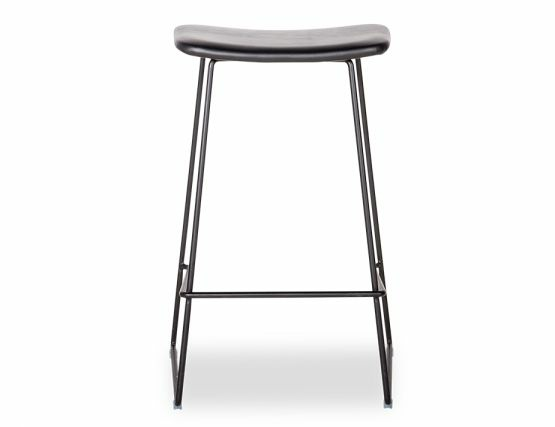 The Winnie black bar stool offers a lightweight, functional design and clean modern form that infuses your home with on point contemporary styling. 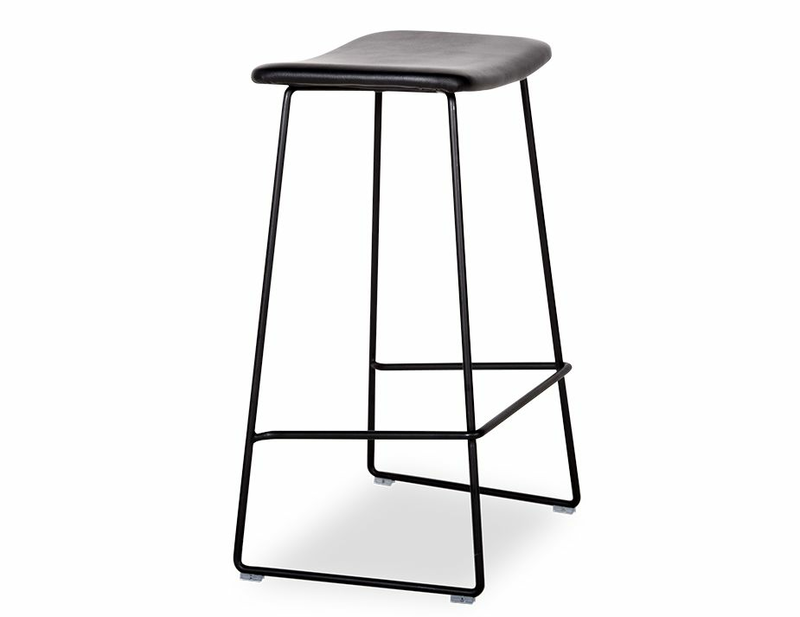 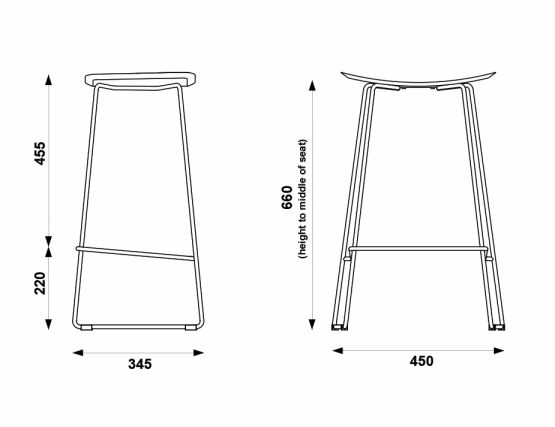 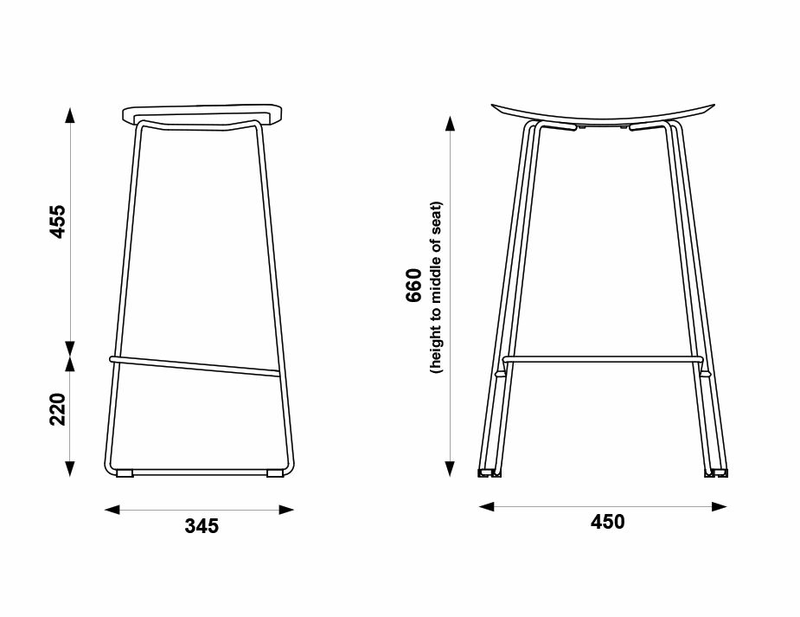 From Glid Studio comes this designer barstool that deftly balances the best of form and function. 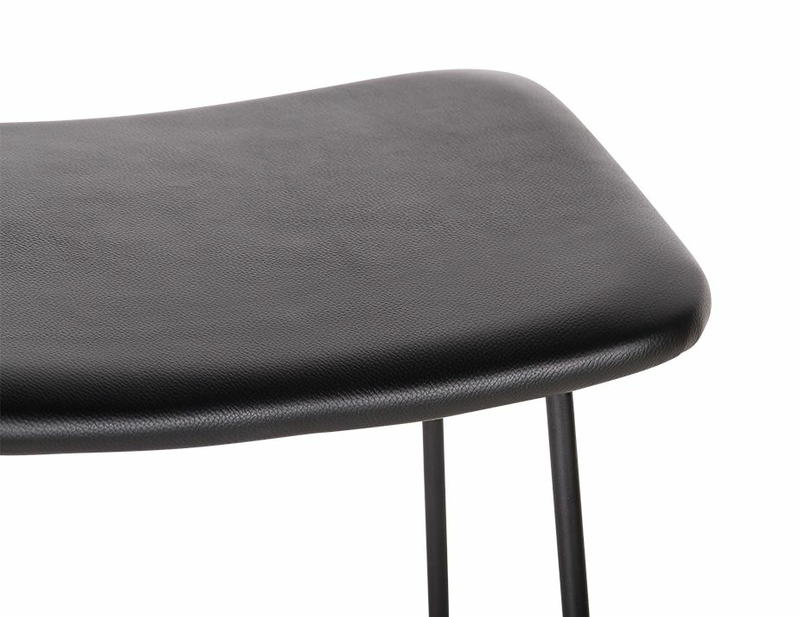 This black leather modern counter stool features an Italian leather seat in black atop a durable solid steel factory painted black sled style frame. A built-in footrest lends this natural leather barstool comfort and smooth glides protect your floors. 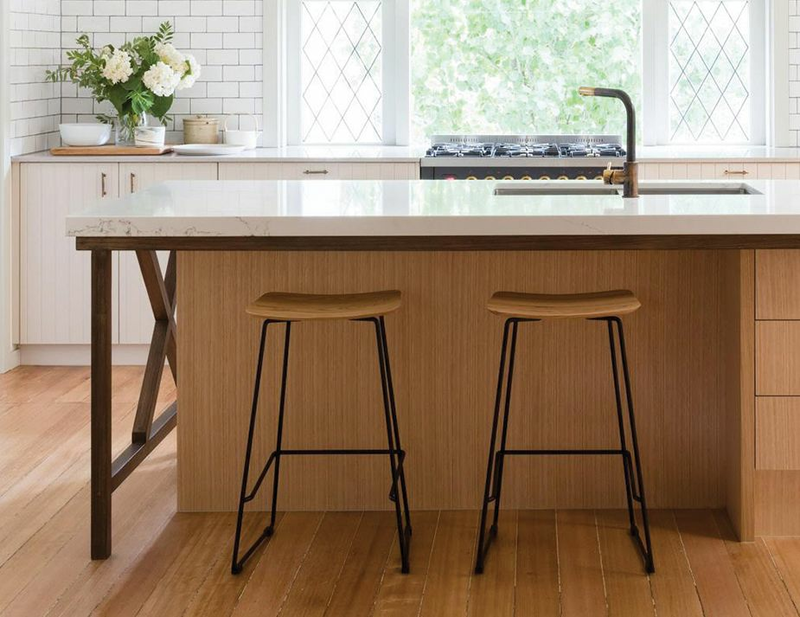 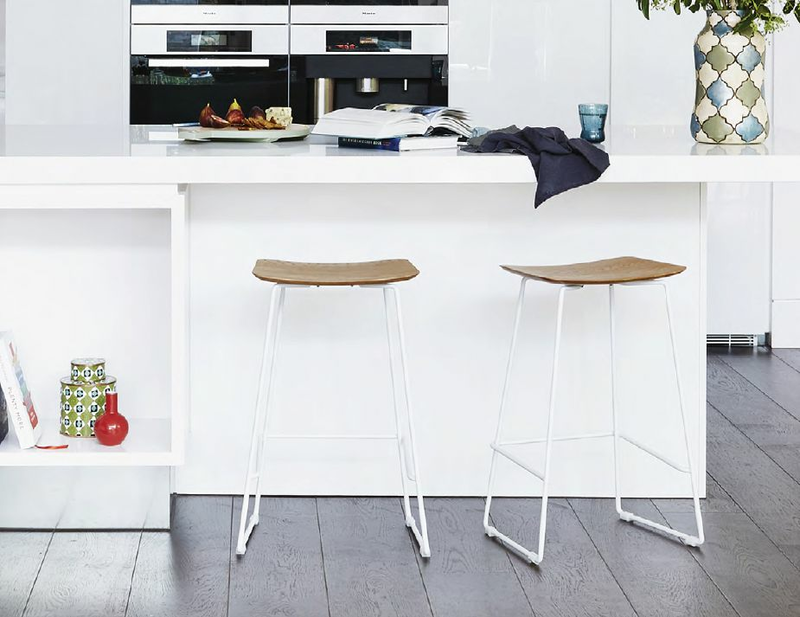 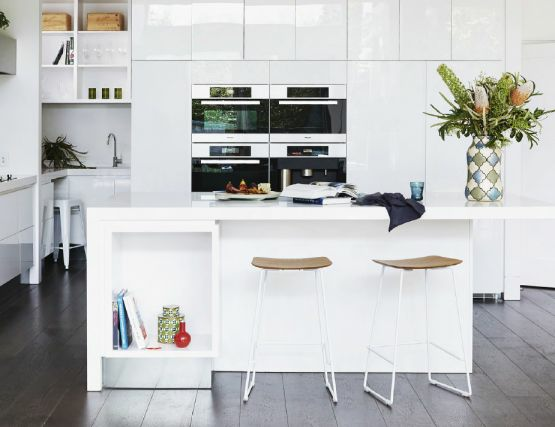 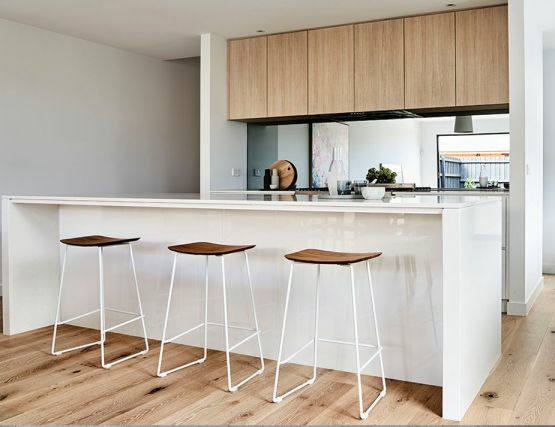 The Winnie modern kitchen stool is backless heightening this barstool’s minimalist style and allowing these counter stools to tuck unobtrusively beneath counters when not in use. 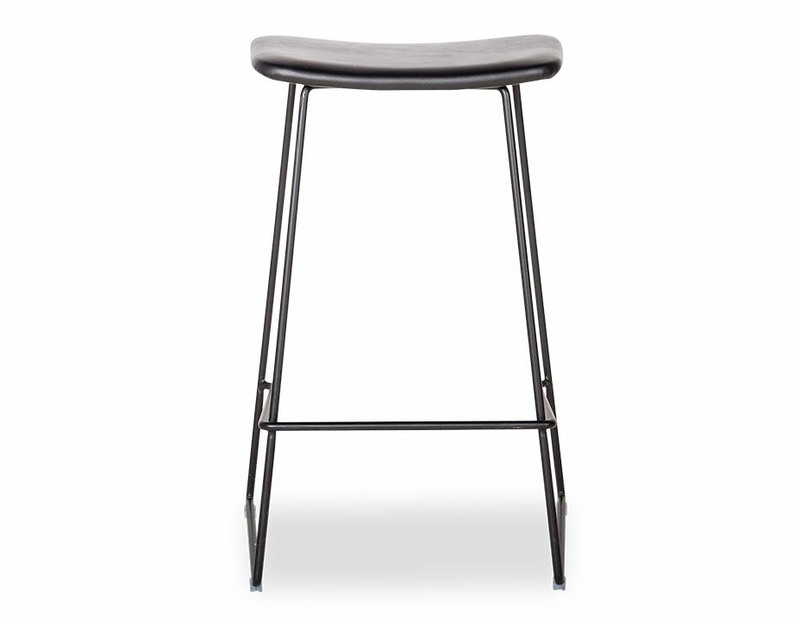 The Winnie barstool collection from Glid Studio is offered in multiple seat options like leather, oak and walnut and a handful of base colour choices like chrome, white or black. 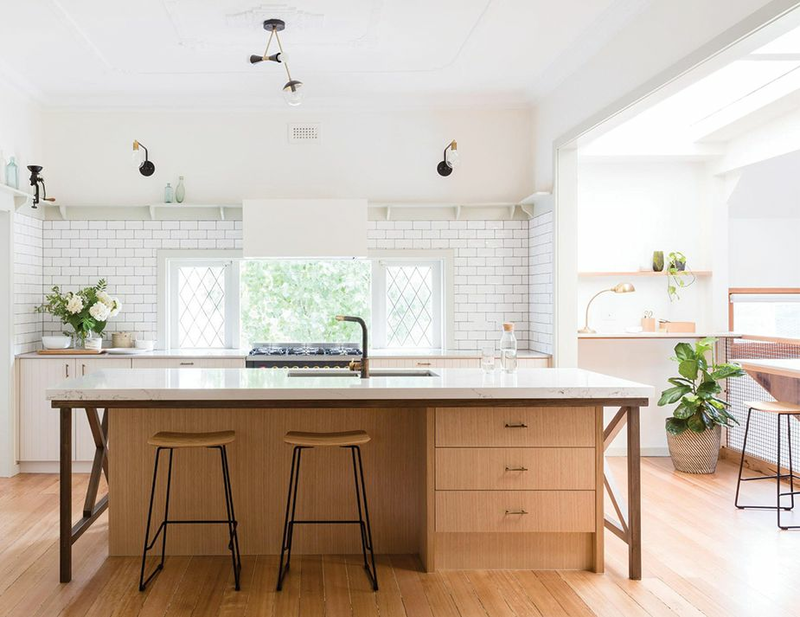 Create the kitchen, breakfast bar or island seating you have always imagined and make your kitchen the most well designed space in your home.